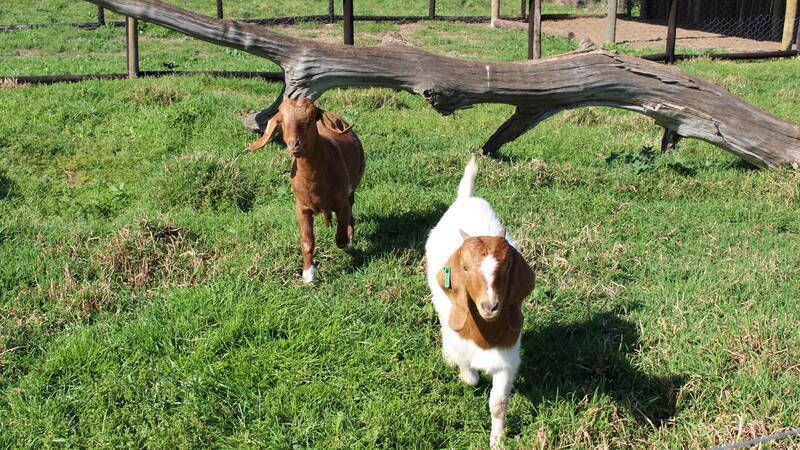 We have a variety of farm animals ranging from chickens and ducks to cows and goats. All our animals are tame and friendly. 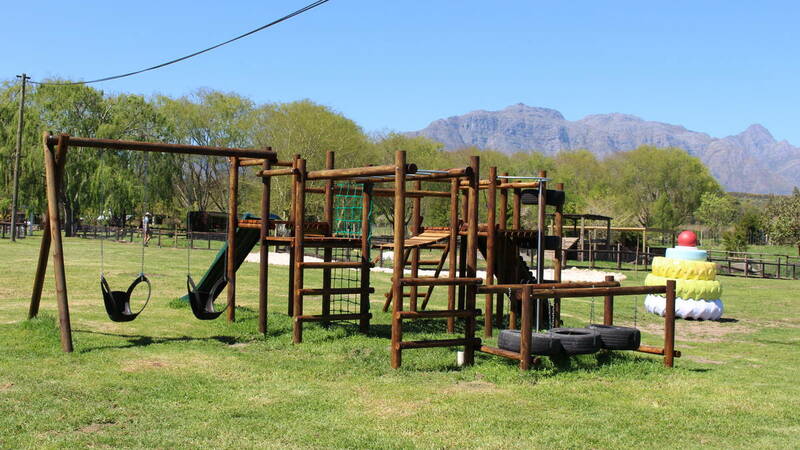 At Vredeheim Animal Farm your children can play in our play park which includes a bike track, jungle gym and sandpit. They can also meet the different farm animals and feed them. 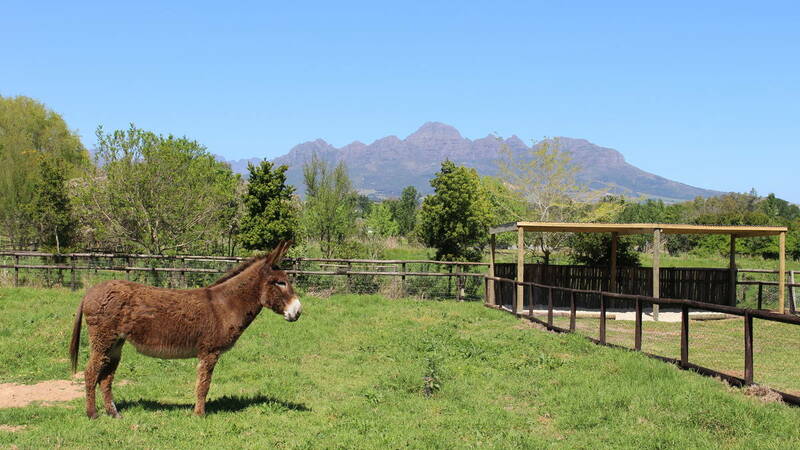 We have created a safe environment where children can run free while mom and dad sit back and enjoy a glass of wine a farm made “rooster koek” and the beautiful scenery. We have two party spots that are available for bookings, please see our party section where you can download the brochure and booking forms. Pensioners can be paid on arrival, no need for a booking. 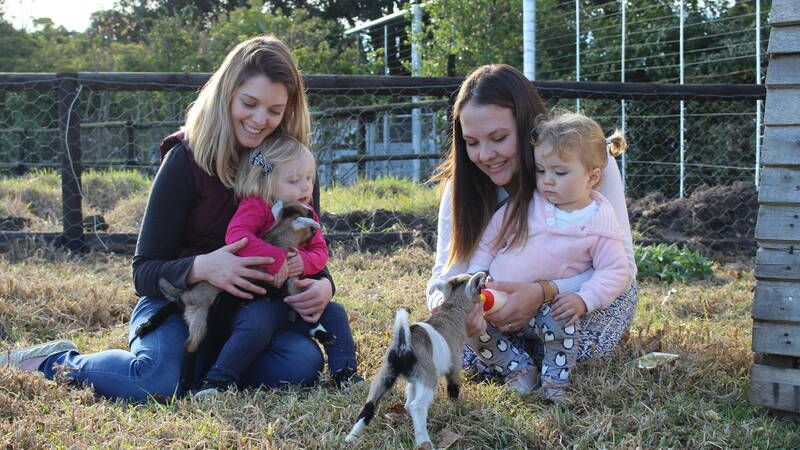 What to WearFor the children, comfy clothes that can get dirty while interacting with our animals. Things to BringPlease remember to bring sunscreen and hat if it is sunny outside. ExclusionsWe have a food court that sells snacks, drinks and a roosterkoek platter.